Songs Of The Season … from a long time ago. 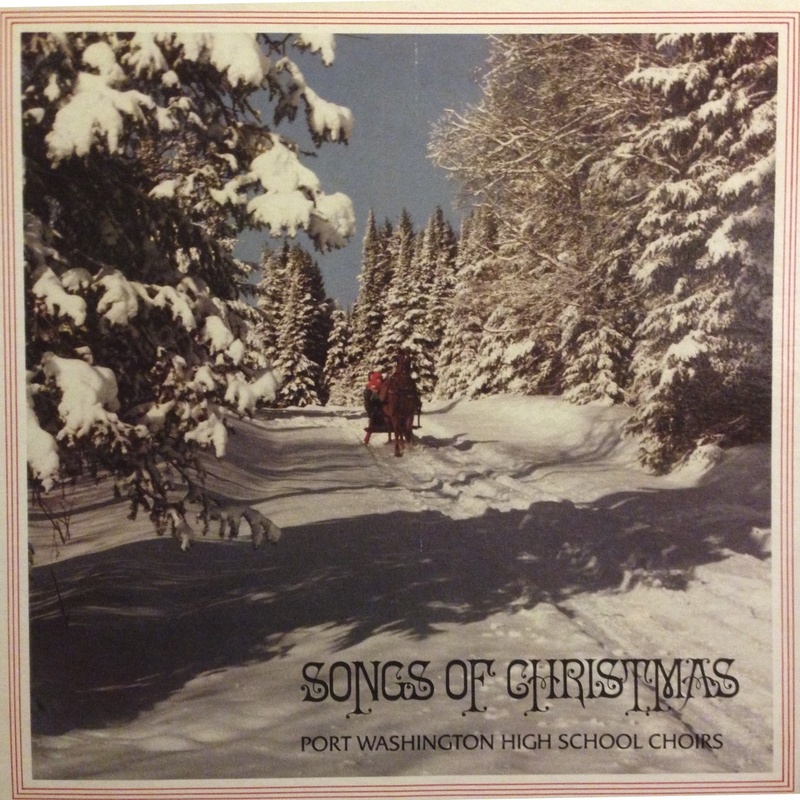 Many years ago (back in 1988) a Christmas album was recorded by the choirs of Port Washington High School in Port Washington, WI. I was on Facebook tonight and a few people started posting about this album, talking about how great it would be to have it in digital form. That’s when one of my old classmates, Michele Champeau-Krueger, indicated she had a CD made from it and the files resided on her computer. Well, after a few more Facebook posts and some emails, I had the files on my Macbook. After a little bit of work, I was able to create MP3 files with tags and album art (iPhone 5 in one hand, album jacket in the other). Michele had all 13 songs, but I didn’t realize two songs were on the same track at first, so I initially uploaded a “weird” set. I’ve since split the two songs into separate tracks, fixed the album name tags so they have the correct title, and have updated the set on this blog (you’ll see it as “Songs Of Christmas.zip”. So, thanks to Michele, I can now offer the fabled “Songs Of Christmas” PWHS Choirs Album to the infintesimally-small portion of the Internet that is interested in such a thing. There is no copyright on the album jacket or label, and the original performers are asking me for this, so I think we’re good. If not, just let me know.